Day2 were selected by NCR and their project team headed by JLL, to procure the furniture for their new prestigious London office. 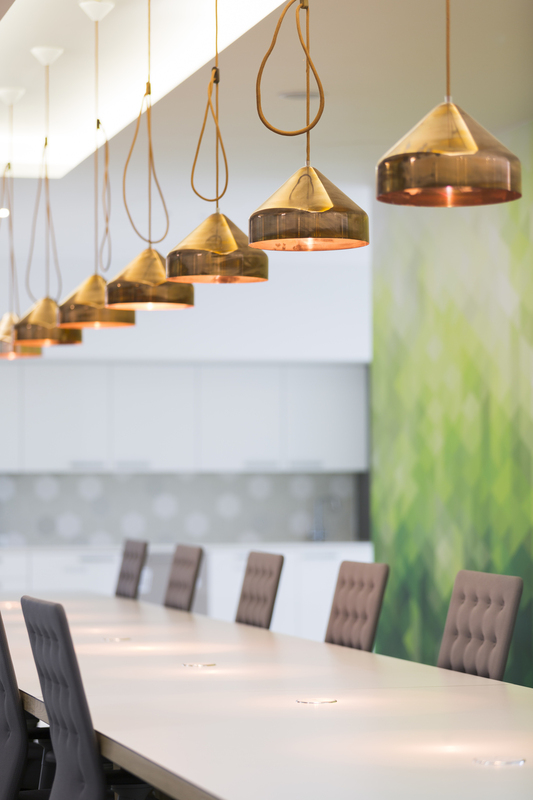 The project designers Scott Brownrigg were tasked to create a scheme to bring NCR into a modern, light and functional space that truly represented their brand. 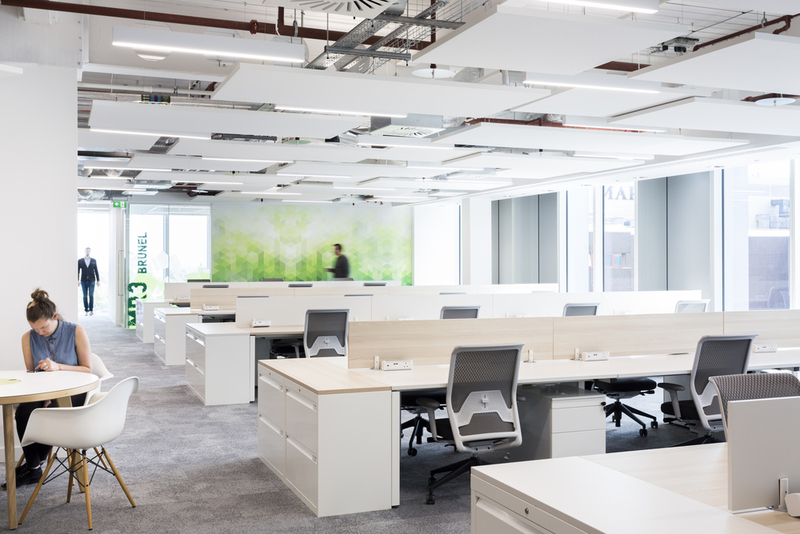 The systems furniture used a special grained oak laminate with contrasting white to create a clean workspace whilst maintaining its functionality. The loose furniture injected colour and vibrancy whilst creating different workzones, these included individual work pods, breakout spaces and even a 9m long touchdown bench. Day2 worked closely with the lead designer to introduce products that also divided up the large open plan office with use of hanging felt panels and open bookcases. 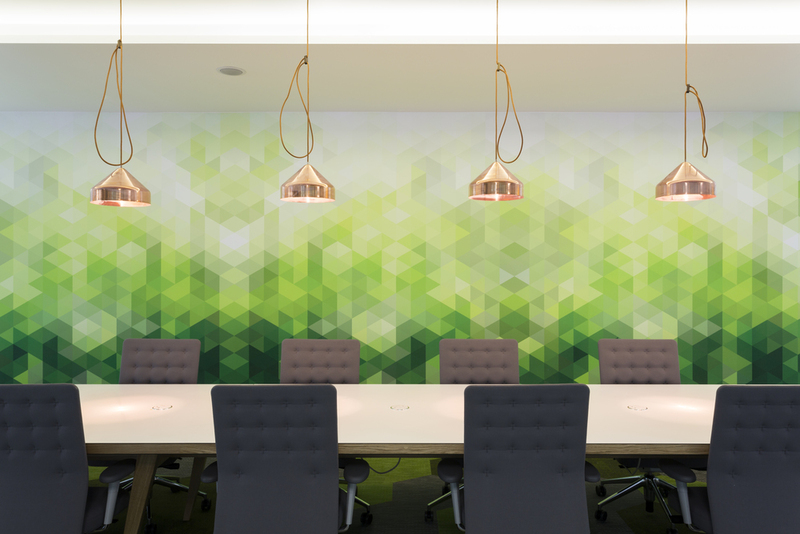 The design provided a clearer brand identity for NCR fit for a forward thinking technology company.